Garlic salt is an easy way to add a punch to any dish including steamed vegetables, pizzas, casseroles, soups, and stews. It also adds a special zing to marinades, rubs, and salad dressings. 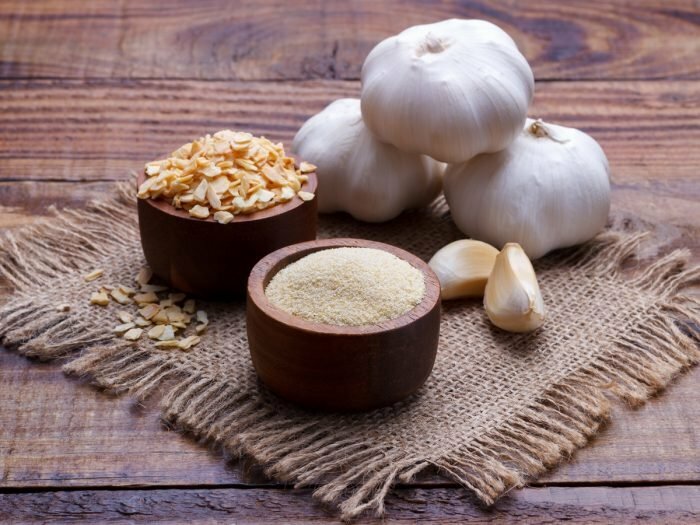 While there is a long, tedious way to make garlic salt by dehydrating, grinding, and blending garlic into salt, here is a simple recipe to make this all-purpose seasoning. Sprinkle a little magic on your dishes! Mix garlic powder and salt well. Kosher salt works well as it is free of chemicals and preservatives. Your garlic salt is ready! Store in an airtight container and it will keep for 6 months at least. Homemade garlic salt helps you control the salt content in your seasonings. A helpful tip for you - if you do not have garlic powder on hand, you can always use granulated garlic.